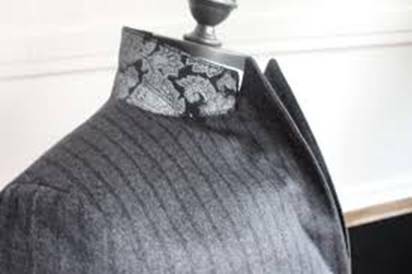 Our handmade custom overcoats are exquisitely crafted and pieced together in our Italian workshop by our expert Tailors. Each coat that we make undergoes a meticulous attention to detail equal to that of our Tailoring. There is nothing that parallels the feeling of an outerwear piece that not only fits you like a second skin, but that also drapes over your suit with such precision. Whether formal or causal, our overcoats are your essential armor against the elements while epitomizing style and elegance.